Ragnarok is the name of one of the outfits in Fortnite Battle Royale. This costume is unlocked at Tier 100 (max tier) of the paid Season 5 Battle Pass. Ragnarok comes bundled with the Frozen Shroud back bling which you can use with this or a different outfit. Unlike the Carbide and Omega outfits introduced in Season 4, unlocking new styles for the Drift and Ragnarok skins can still be accomplished after Season 5 ends. Notes: The picture and video are from the amazing SuperRetroBro. Thanks for building! Pdf files for the model with both gray and blue horns are included. The Drift is the name of one of the legendary male skin outfits for the game Fortnite Battle Royale. Outfits change the appearance of the player, but do not have any added function or benefit except for aesthetical. The Drift is one of the few outfits that feature unlockable styles. 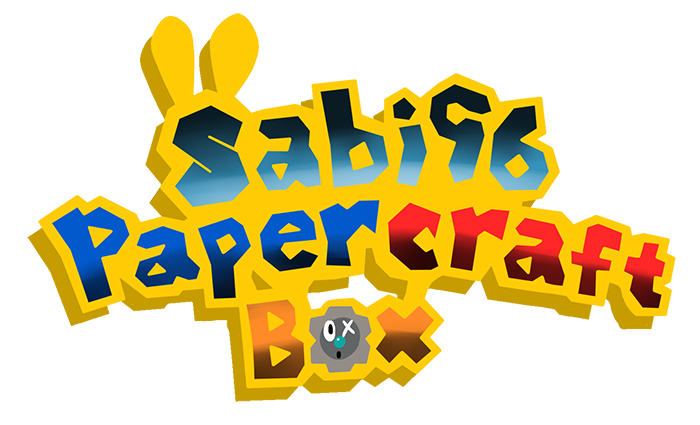 Notes: The picture and video are from the amazing SuperRetroBro. Thanks for building! Mario is the main character and protagonist of the long-running and highly successful Mario franchise. He was created by Japanese video game designer Shigeru Miyamoto and also serves as the main mascot of Nintendo. Mario made his first appearance as the protagonist of the arcade game Donkey Kong, released in 1981. Since Super Mario Bros., his trademark abilities have been his jumping and stomping powers, with which he defeats most of his enemies; and his ability to gain powers with a plethora of items, such as the Super Mushroom, Fire Flower and the Super Star. Games have usually portrayed Mario as a silent character without a distinct personality (Fortune Street is a notable exception). According to Nintendo's philosophy, this allows Mario to fit in many different genres and roles. In most games, he is the hero that goes on an adventure to save Princess Peach from Bowser, but he has been shown doing many other activities besides adventuring, such as racing and sporting with his younger twin brother and others. Build order: Hat, hair, ears, face, nose, eyebrows, mustache, torso, hands and arms, legs, feet, present. 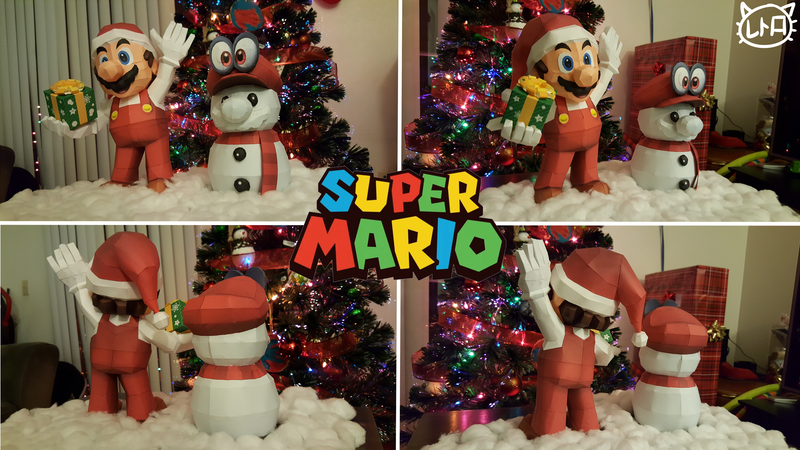 Notes: Christmas Mario was built by the amazing SuperRetroBro! Thanks for building! Two textureless .pdo files are included in the package. An edge ID pdf is also included. This is part 2 of my 2 part Christmas Special. Build order: Cap, cap eyes, head, nose and mustache, eyes, scarf (without the hanging part), body, buttons, the hanging part of the scarf. Notes: Snow-Mario was built by the amazing SuperRetroBro! Thanks for building! Two textureless .pdo files are included in the package. An edge ID pdf is also included. This is the part 1 of my 2 part Christmas Special, with the other half being released sometime tomorrow.